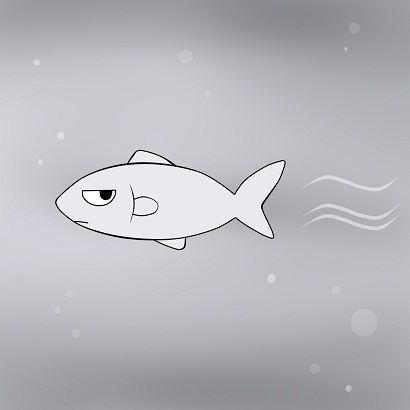 例：She's a lovely person, but her husband's a bit of a cold fish. Later, he is Lieutenant Wraysford, serving through the Battle of the Somme and the massacre at Messines Ridge. He becomes a cold fish, hardened utterly by war, and is a man seemingly in search of destruction.